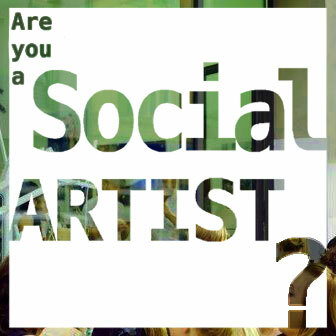 The Social Art Award, organised by the Institute for Art and Innovation, is now entering its next stage. The public voting starts today. 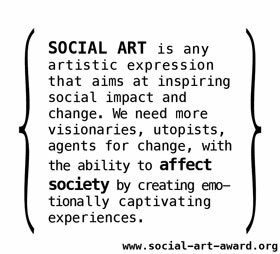 – Presenting the longlist with the 50 most promising entries to the Social Art Award 2017 for public voting. The two most voted entries win a wild card to the short list and by this they enter the competition for the final prize.